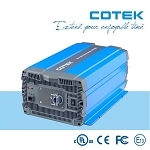 *The pre-wired system include a Radian 4kW inverter/charger, FLEXmax 80 charge controller, MATE3 system display and communications, FLEXnet DC system monitor, AC and DC wiring boxes, HUB10.3 communications, surge protector and remote temperature sensor (RTS). 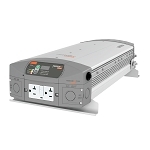 The FLEXpower Radian is also equipped with battery and PV array breakers, GFDI and input-output-bypass. 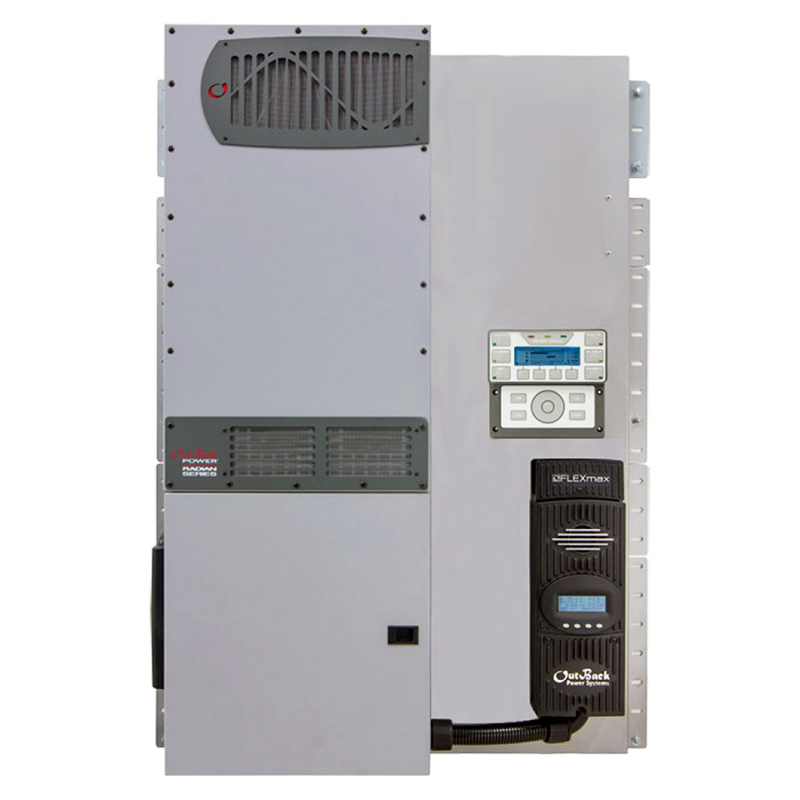 The 4kW FLEXpower Radian (FPR-4048A) is ideal for applications with smaller power requirements—including homes, cabins, remote communication sites and backup power systems.